An exciting career is closer than you think. One of the best things about being a large, stable company is that we have locations across North America, including traditional warehouses and home delivery warehouse terminals. 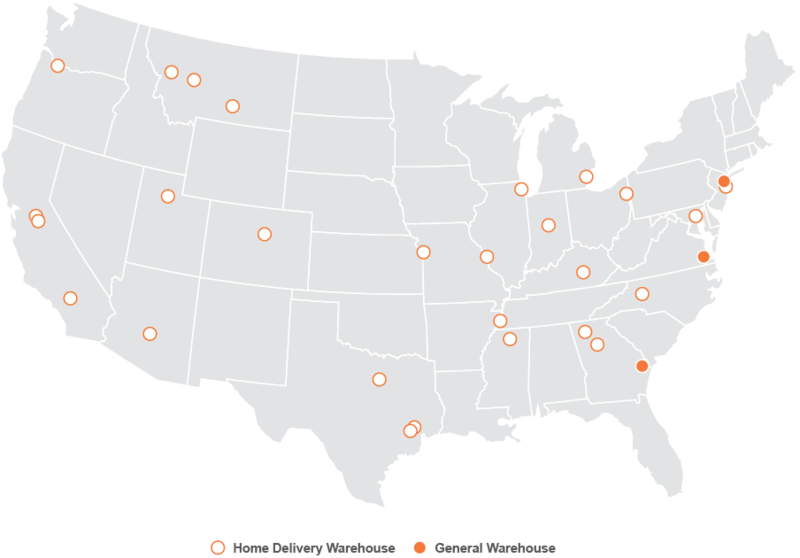 Our corporate headquarters are in Green Bay, Wis., but we have Schneider facilities in every region. Whether you’re a forklift operator or a warehouse supervisor, Schneider is where you are — and where you want to be.